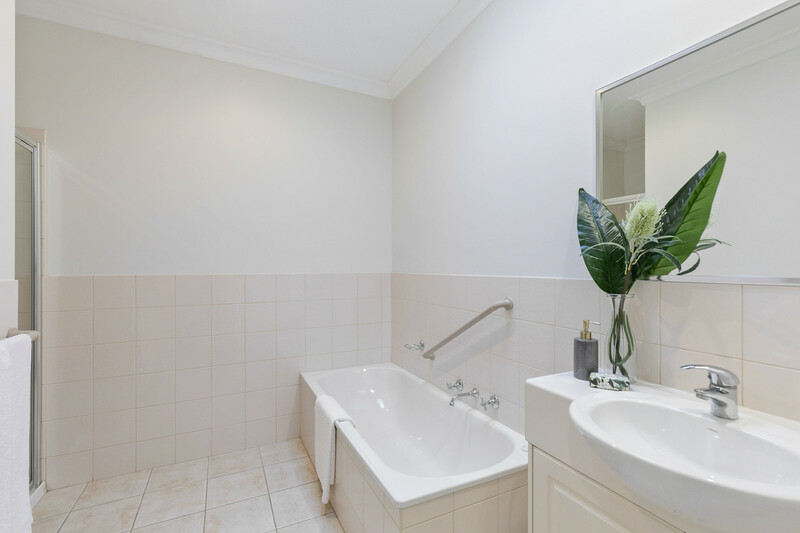 | DOWNSIZING IS A DREAM! 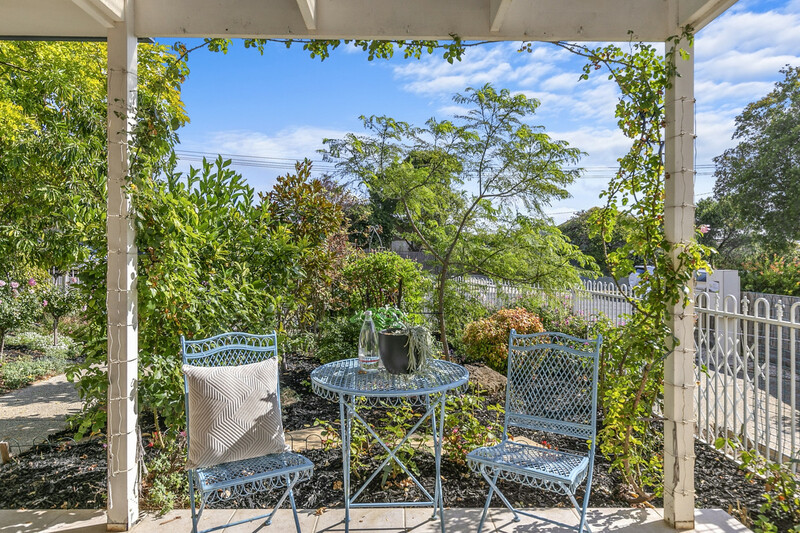 This charming low-maintenance 2-bedroom property is perfectly positioned in the highly sought after location of Old Torquay. 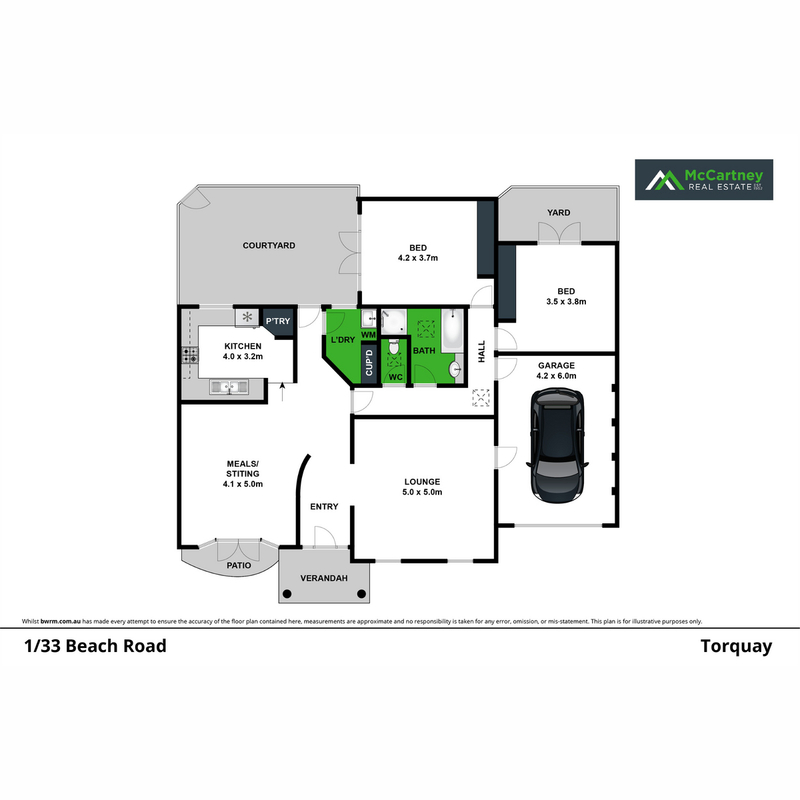 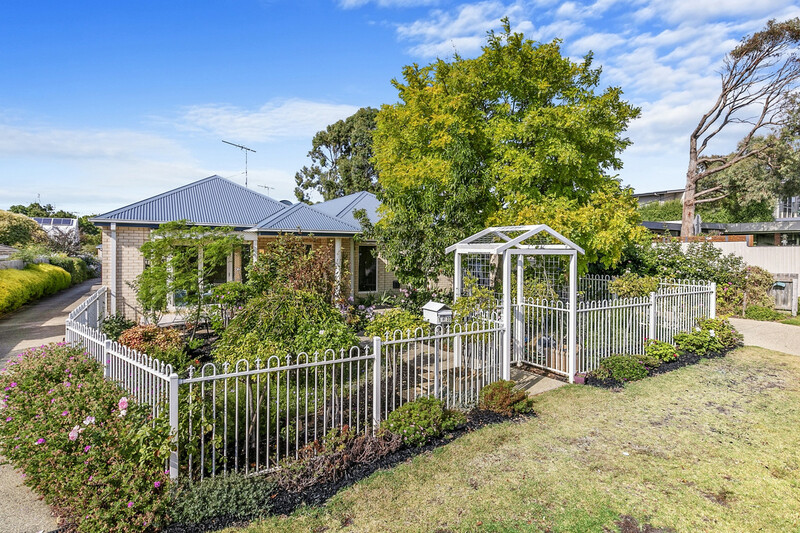 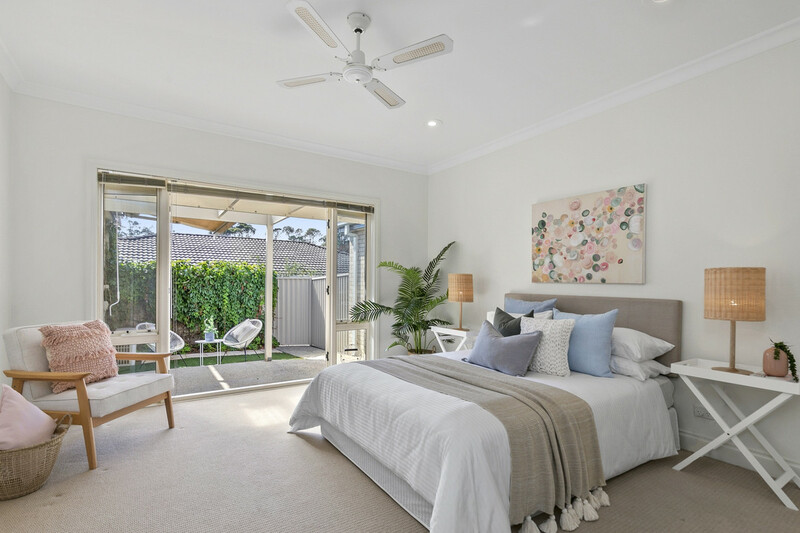 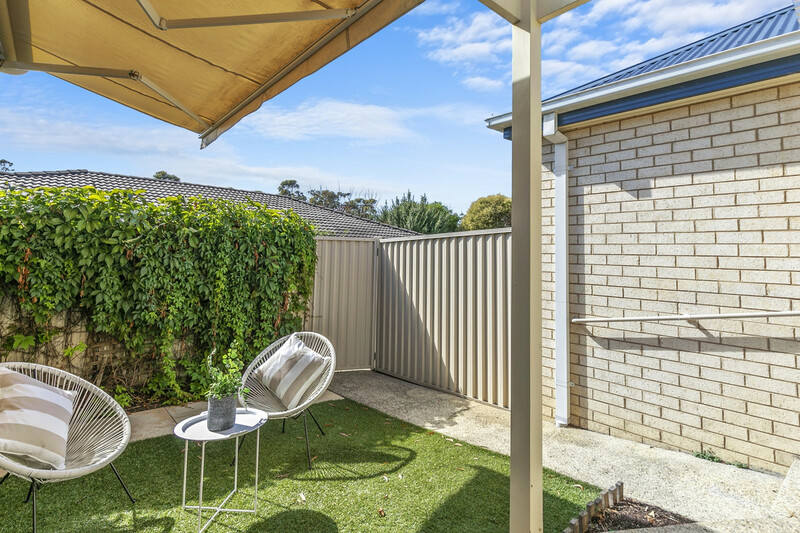 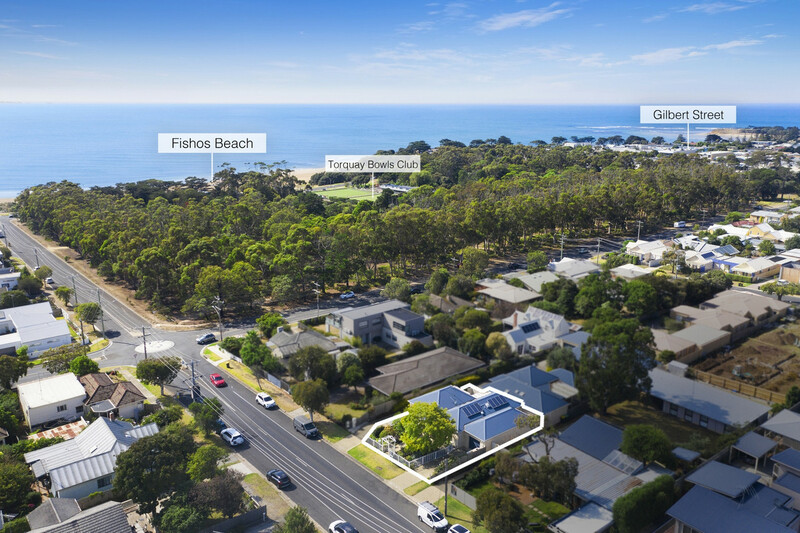 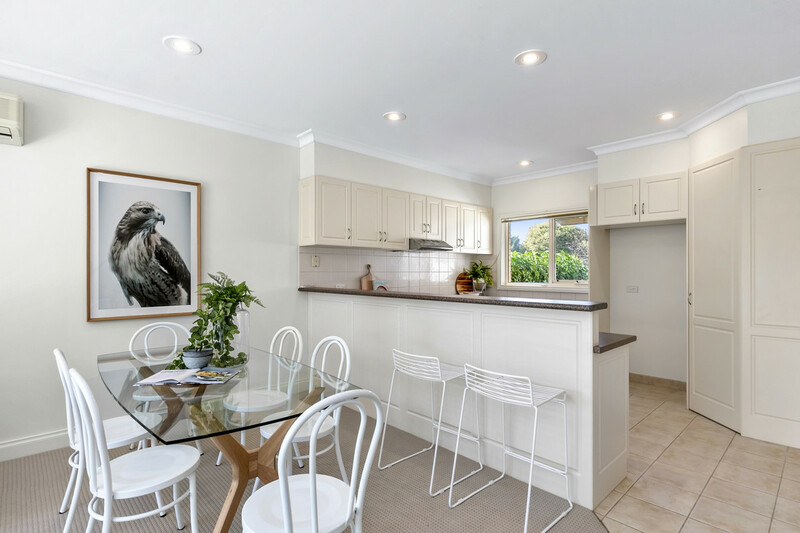 Situated just minutes from the main shopping precinct, bowls club, schools, parklands and Torquay’s beautiful beaches, a fantastic opportunity presents itself for first homebuyers, investors, or those looking to downsize. 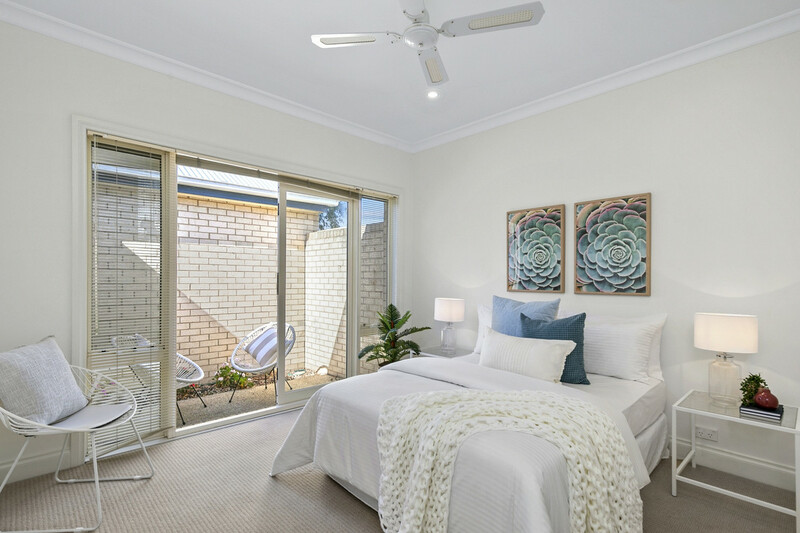 Set in a spectacular garden setting, this gorgeous unit showcases a seamless floor plan of generous proportions. 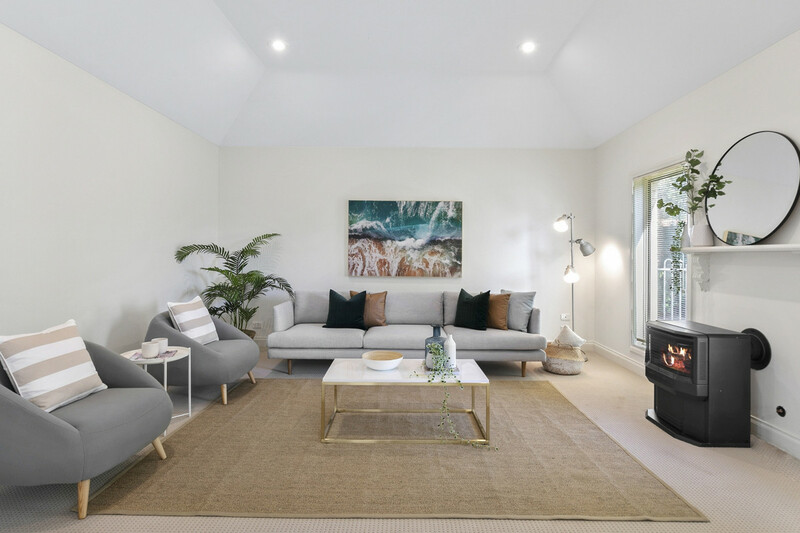 The home boasts two large bedrooms with BIR’s, large central bathroom and laundry offering ample storage, modern kitchen with open-plan living/dining area along with an additional spacious formal lounge room featuring high ceilings and a gas fire. 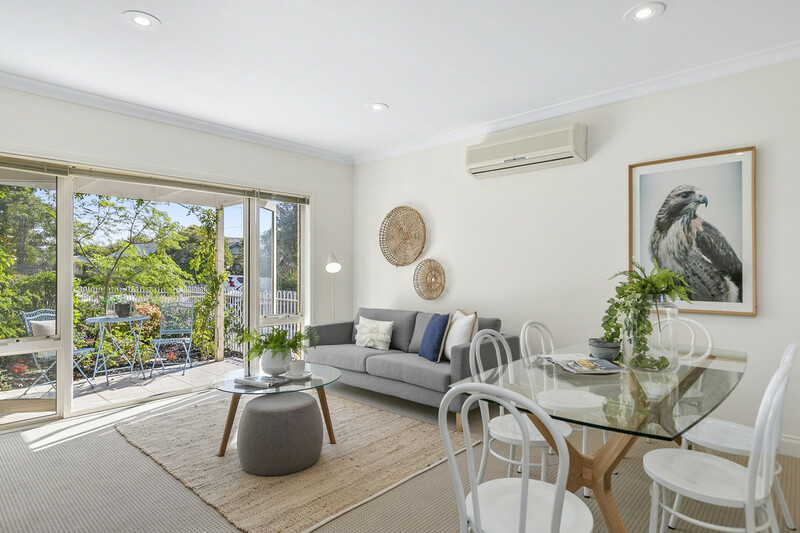 Other features include: single lock up garage, 2100 litre water tank, solar panels, electronic awning in the rear courtyard offering further outdoor living and entertaining and a reverse cycle unit ensuring the home is comfortable all year round. 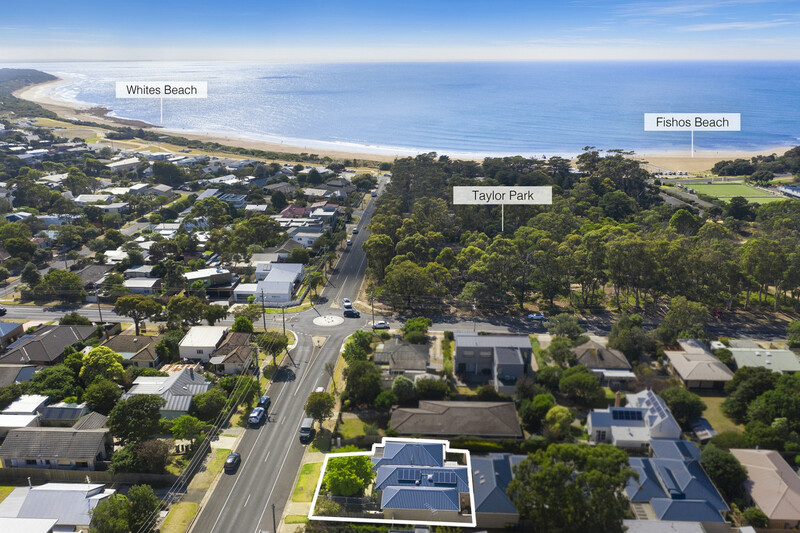 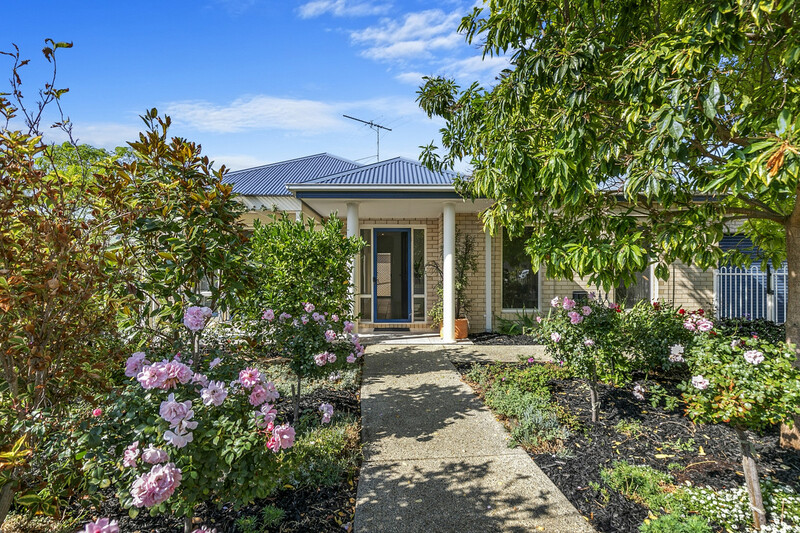 This delightful property with everything at your doorstep is a lifestyle opportunity not to be missed, enquire today!